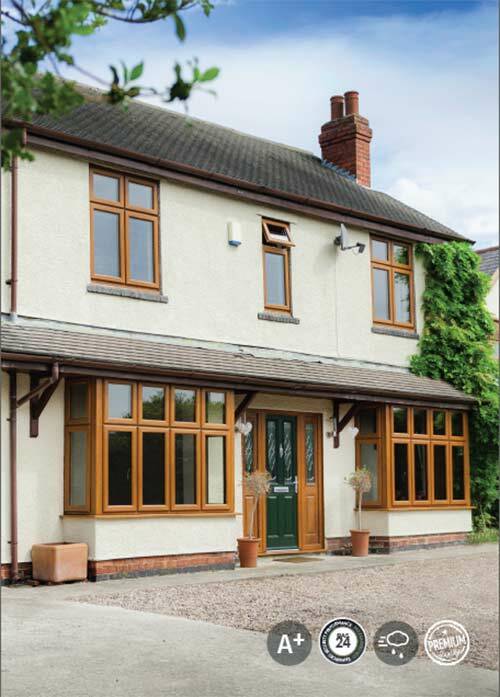 The Heritage Window and Door Collection combines the elegance and styling of traditional timber windows with all the benefits of PVC. They are virtually maintenance free and keep the warmth in and unwelcome visitors out. The collection is ideal for period properties and for those who want to add or restore character to their homes with its unique, unrivalled, aesthetics and sympathetic symmetrical design giving a property perfect balance and harmony. There’s no compromise when it comes to security even down to the useful night vent locking position. 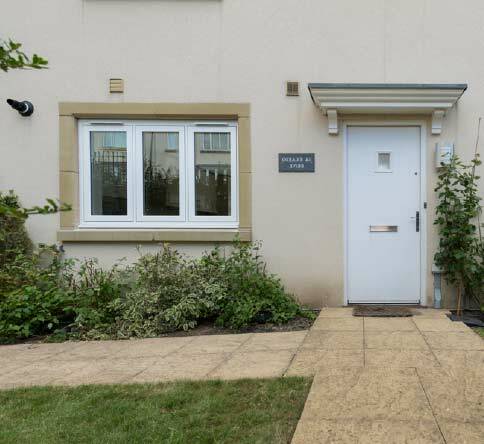 The bespoke locking keep which caters for this also helps to achieve enhanced security accreditation PAS24, a British Standard all of our Heritage products have achieved. Thanks to this, all Heritage windows and doors can carry the Secured By Design badge of approval, a national UK crime prevention initiative, which helps protect you and your property for complete peace of mind. 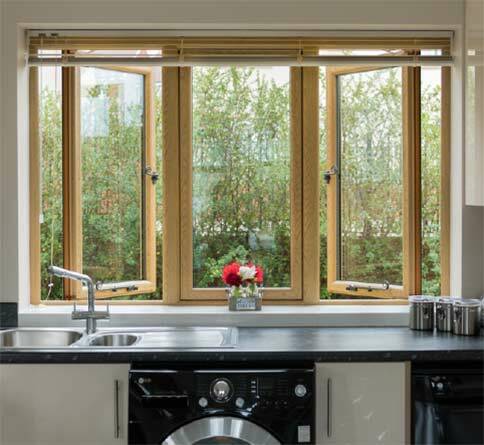 Our wide range of modern, contemporary and period style windows incorporate the latest built-in safety features, including internal glazing beads and multi point locking systems. 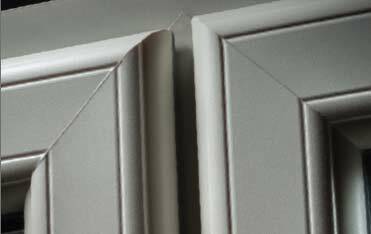 To provide enhanced resistance to forced entry our windows can be fitted with a hinge protector device between the frame and the sash opener. 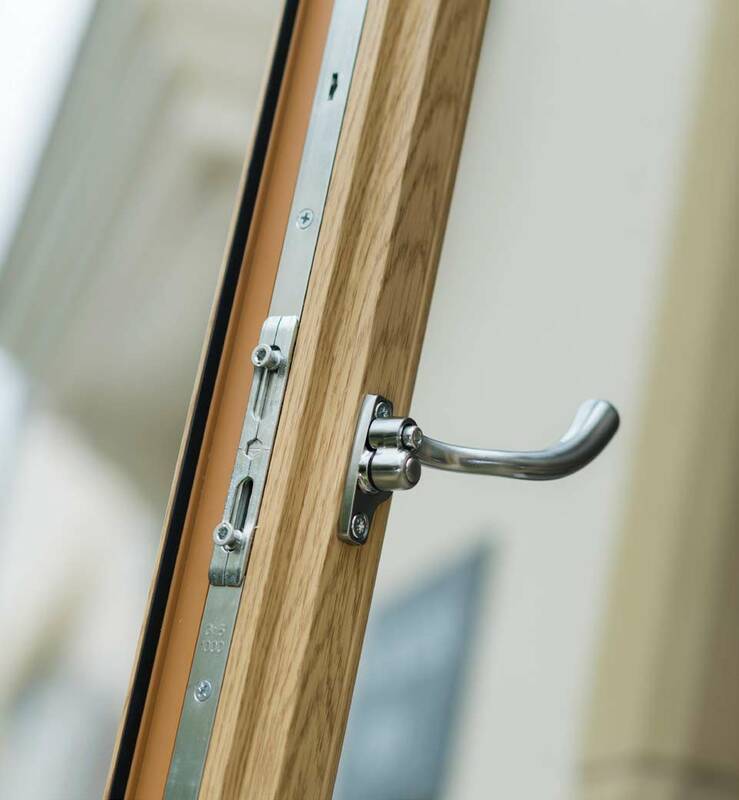 For doors the latest anti-bump, anti-snap, key locking cylinders can also be installed to further enhance performance. 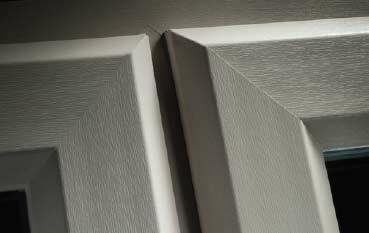 To keep out the wind and rain we use our patented high performance, multifunctional weatherseals. The airtight seal this creates helps to maintain your comfort inside your home. 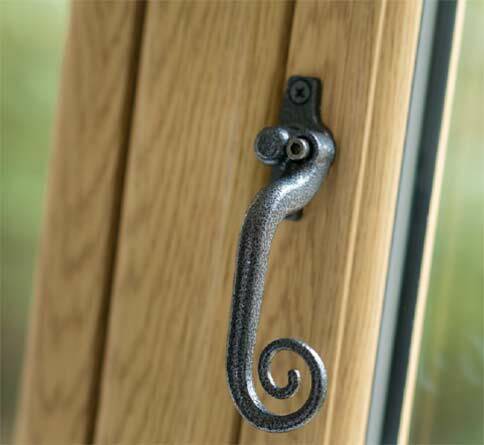 The Flush Sash dual seal is exceptionally watertight, with the added benefit of concealing any hardware. Any water that has found its way inside is quickly evacuated due to the intelligently designed integral drainage gutter. 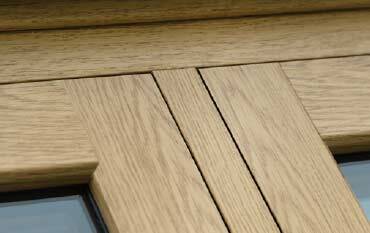 Contact us now to arrange your free no obligation quotation or to find out more about our Heritage range.